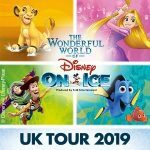 The breathtaking Ice Skating entertainment special Disney on Ice bring some Winter magic to The O2 Arena in December and January. 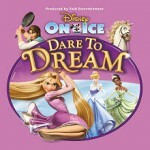 The brand new production, Dare To Dream features Rapunzel from Tangled and Princess Tiana from The Princess and the Frog and is set in the realm of Cinderella. It also includes a whole host of Disney favourites, so get set to see Snow White and the Seven Dwarves and many more. 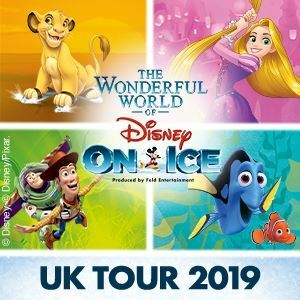 Booking for shows taking place in London from Boxing Day the 26th December through to the 5th of January 2014, this show will be the perfect post Christmas treat for all the family.